Personal injuries are unavoidable. You or someone in your family can be a victim of a personal injury anytime, any day. Alberta, when a resident suffers physical harm because of someone else’s intentional or careless acts, he or she can initiate the legal process to seek compensation for the injuries. Personal injury law in Edmonton can normally be classified into three categories: intentional torts, carelessness, and product liability. Torts are intentional acts committed by one person to harm another. Few injurious acts such as battery and deliberate infliction of emotional anguish can be defined as tort and can be covered in a lawsuit. On the other hand, the defendant can resort to certain defenses to avoid paying compensation. He or she can claim self-defense in such a lawsuit. The most common type of negligence is malpractice. This is more often witnessed in cases of professionals, such as doctors or dentists, who violate a professional standard in their responsibility and which results in harms of other people. In Edmonton, one can complain against medical malpractice before a medical arbitration board. Thereafter, the person may file a lawsuit. If the injured person wins his case at the tribunal, he can file a formal lawsuit. But if he loses, he can be allowed to file a lawsuit by posting a bond. 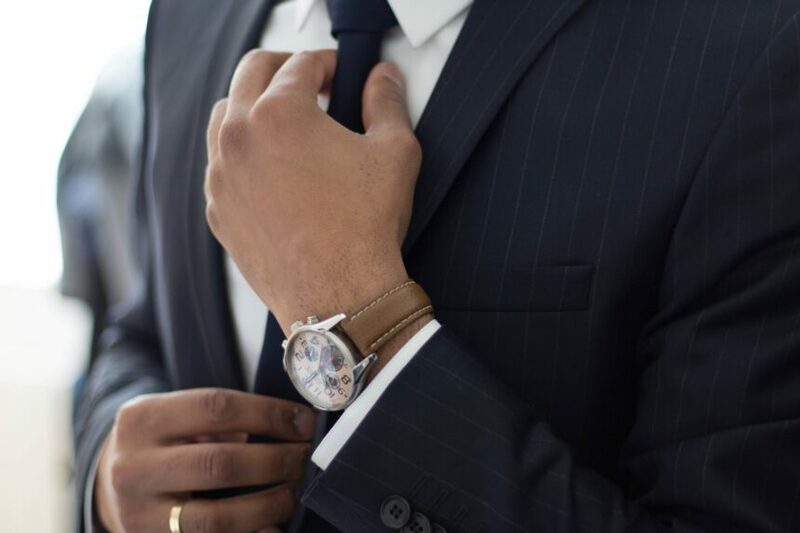 In malpractice cases, expert witnesses normally evaluate the defendant’s actions with respect to his expected professional standards. According to Personal injury law, personal or property injury caused by any product can be sued for compensation. It can be claimed that because of defectively designed or manufactured product the person faced injuries. The lack of proper warning of potentially dangerous risk associated with product usage can be a valid reason to sue the product manufacturing company. 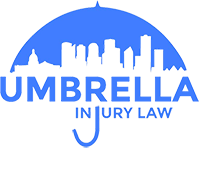 If you or someone you love is in need of a personal injury lawyer, contact Umbrella Injury Law today!